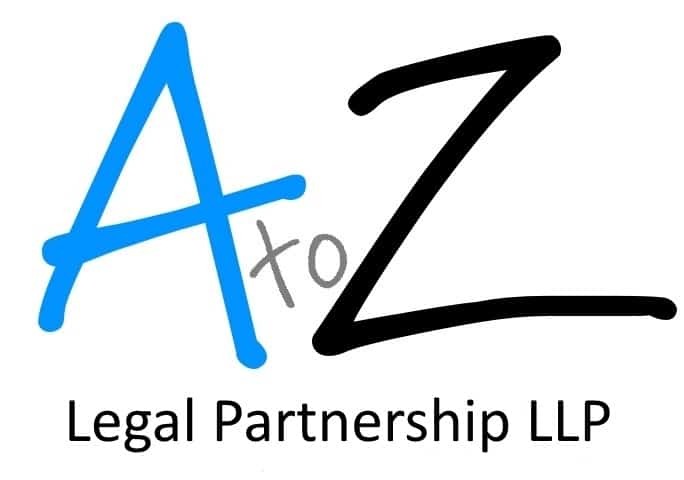 This Xero case study explains why A to Z Legal Partnership LLP, an independent legal costs business (providing an outsourced legal cost negotiation service to firms of Solicitors) decided to use Xero. Accware was asked to help with the setting up of suitable internal systems and reporting and to provide Accounting, Taxation and Payroll services. The company had initially started using manual records, with an objective to move everything across to Sage Instant Accounts. Sage had already been installed and some initial transactions entered onto the system with a view to going live in the next couple of weeks. However, after discussing and understanding how the business would run, it was clear Sage Instant Accounts was not the best solution. Lana, who set up the business, had a very clear plan on how her business was to develop and wanted business and accounting systems that would be complimentary to the method of operation. Ideally the systems would provide a professional face to the business and be easy to learn and use. It also had to be scaleable, in terms of business growth and numbers of users and also cost effective. Lana also recognised the limited accounting knowledge and experience within the business and looked to Accware to provide these skills on demand as part of the service. Accware suggested Xero, because this provided a good fit to the business operation and for the levels of support Lana was looking for. The bookkeeper had never used accounting software before and was a bit nervous about using a new system. However, once Xero had been demonstrated and some transactions entered, she quickly became converted, seeing how easy Xero was to learn and use. Duties were segregated with Lana initially raising sales invoices and the bookkeeper dealing with purchase invoices and completing the bank reconciliation. Data from the bank is presently imported weekly, because the current bank is not a supported bank through Xero’s bank feeds. Nevertheless, A to Z is always up-to-date with the business transactions and VAT Returns are easily generated and filed directly with HMRC from within Xero. As the business has grown, more users have been given access to Xero and tasks such as Sales Invoicing delegated, by making use of the different user profiles so junior staff can create but not approve transactions. However, the fundamental processes remain in place keeping the financial information accurate and up-to-date. An outline business plan has already been created using Xero generated data to measure actual business growth against the plan. As a result, A to Z Legal Partnership LLP has benefited from the ease of use and collaboration features of Xero by always being up-to-date and on top of their finances and receiving close levels of support from Accware.